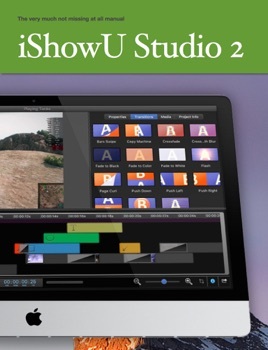 This is the user manual for iShowU Studio 2. 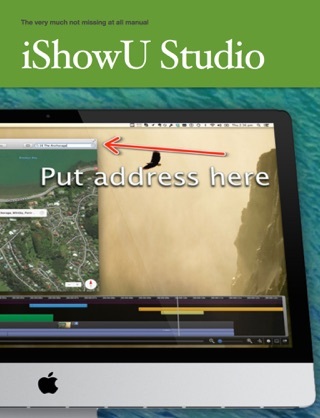 It contains quickstart material, and a full tools reference. Many small videos are included throughout the text, making it easy to understand what is being presented.